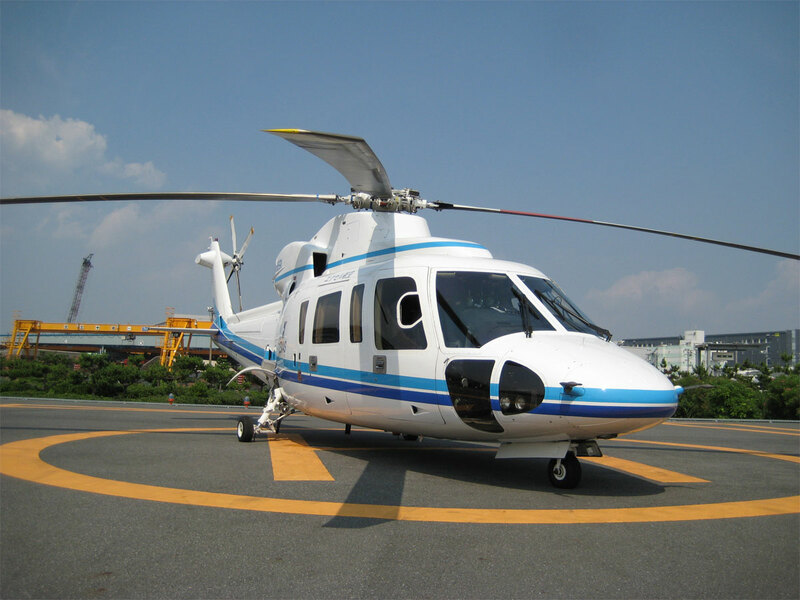 Sharing the same lineage as the legendary S-76 helicopter, with a world-renown reputation, the S-76C+ is the evolution of that foundation. Meeting modern day challenges with greater safety, a quieter cabin, and increased performance across all specifications. 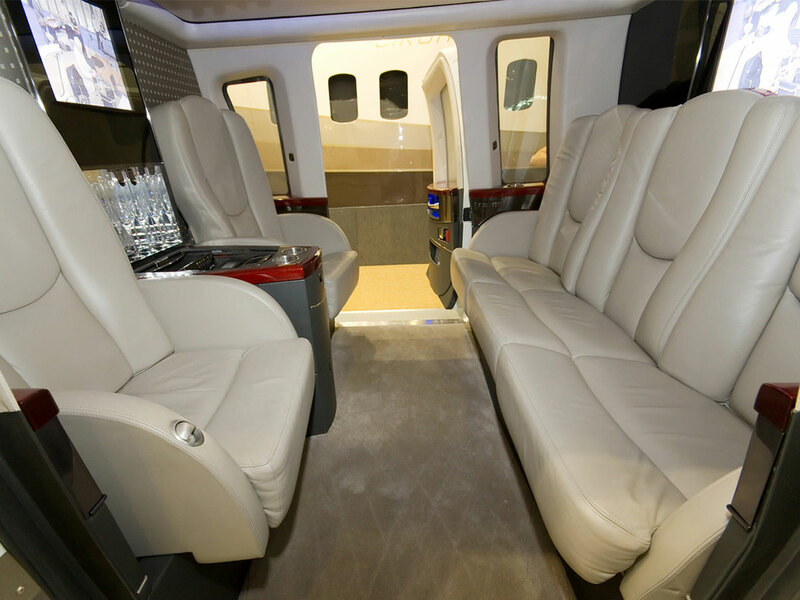 Able to transport up to 13 VIP travelers, the S-76C+ has a history of reliability and excellence.